Do you know someone who seems to be a born leader? Maybe they’re a family member, or former schoolmate, or a current colleague. Perhaps you’re lucky enough to have them as your manager right now. When you think about how this person can inspire and motivate others, think about the skill set that allows them to do that. What comes to mind? Are those skills are teachable? Is your organization helping managers to develop leadership skills where they may be lacking? Or do you solely focus on trying to find natural-born leaders from outside your walls, missing the potential that’s already there? If your company is spinning its wheels with high employee turnover or a continually disengaged workforce, then it’s probably time to take a hard look at how you help your managers be strong leaders. 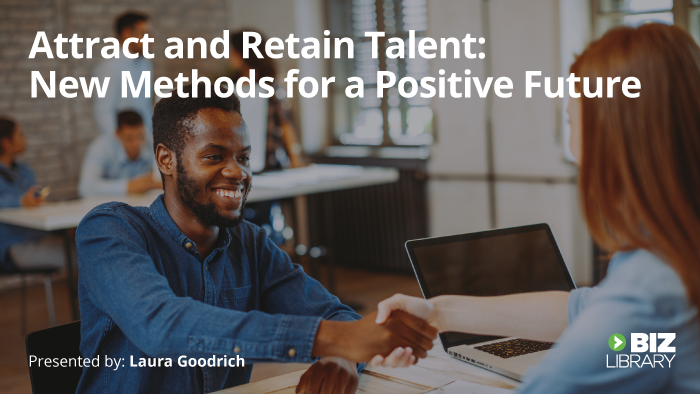 Providing leadership training to managers has a multitude of benefits to your organization, and one of the biggest benefits is building a culture of trust and respect when you invest in talent development. We all know that employee engagement is a major factor in how well your business performs, but why exactly is that? Engaged employees are twice as likely to help others. They’re two-and-a-half times more likely to stay late. They’re three times more likely to do something good, even if it’s not expected of them. They’re five times more likely to recommend their employer to others. Engaged employees generate better business results across the board, and they stay longer with a company when they’re satisfied with their leaders. They also found that 33 percent of Americans say poor leadership is the most stressful part of their jobs. Those numbers are important because they highlight the high correlation between effective leadership and employee engagement. It shows the importance of having highly trained leaders who have garnered the respect of their employees, and who foster an environment that engages people and produces loyalty. So, how do we develop this kind of leader in our organizations? Several core skills are important for managers to motivate and lead their teams effectively. 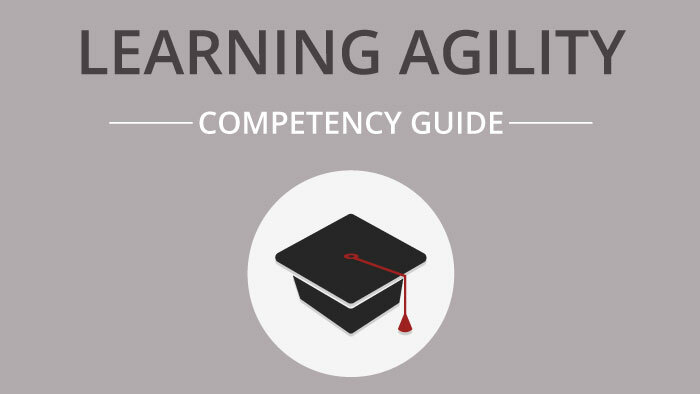 These skills take time to develop and master, but that’s okay. There is always going to be room for improvement. Communication skills include active listening, courageous conversations, good written communications, emotional intelligence, and follow-up. Communication skills are the first step toward taking leadership and management theories and putting them into practice. There’s a difference between knowing how to do something and teaching someone else how to do it. Coaching requires a greater degree of mastery. Teams find success when their leader understands how to give feedback on both the technical and motivational aspects of their work. 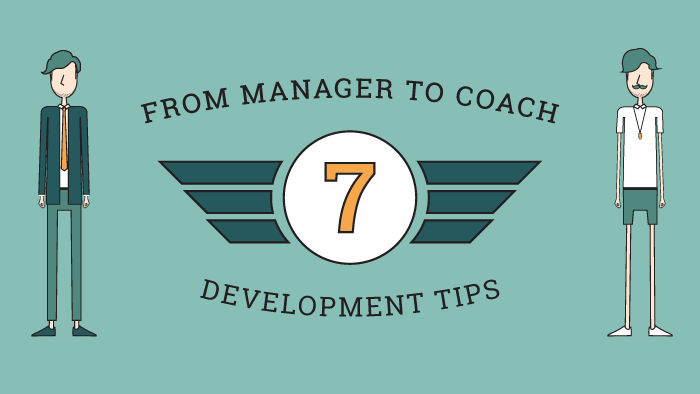 Looking for tips to improve your managers’ coaching skills? Download our free infographic! Leading collaboration is different than being an individual contributor. Leaders need to recognize the contribution of each team member and encourage their participation. Good managers and leaders listen more than they talk, facilitating conversations around ideas and strategy instead of giving commands. Goal setting is a fine art — balancing difficulty with achievability is tough, but it’s a highly valuable way to motivate the team and individual employees. When you’ve taken steps to identify which skills a manager needs to build upon, choose one to focus on. You’ll want to fill the most important gaps first. Don’t overwhelm managers by pointing out every area where they need to improve. Identify the skill that will have the greatest impact on their specific role and start there. This could be teaching a technically advanced manager better delegation skills, or helping an up-and-coming leader develop presentation skills to improve communication. When you’ve chosen leadership or management skills to focus on for each individual, then you can set them on a path for improving those skills and seeing greater engagement from their teams. Providing training for your managers helps them improve these important managerial and leadership skills. Training also gives them a framework for processing their previous work experience, letting them develop effective, meaningful insights to inspire their team members in the future. While there’s no substitute for experience, new leaders need more than a trial-by-fire training when learning new skills. Formal training provides a space to get them the feedback they need to improve as a manager and leader. 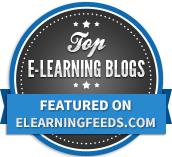 When it comes to leadership skills, there are many ways to learn. 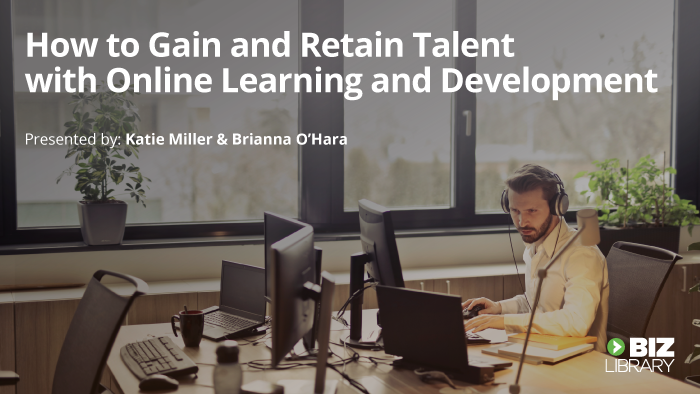 Think about the skills your individual managers need to develop, and how you can use each of these training methods and opportunities to help them build those competencies. Train your managers in the specific technological tools you use in your organization, including communication platforms, project management platforms, reporting tools, etc. Connect managers with an experienced mentor who can give them honest feedback and provide managerial and leadership tips. Don’t let feedback wait for performance reviews! Set up one-on-one meetings between upper management and your managers at fixed intervals — every one to two weeks typically works well for this type of meeting. Use the time to make sure that your managers are on the same page, and to provide additional coaching. This is a great time to review your managers’ long-term goals. Talk about what’s going well and what needs work. 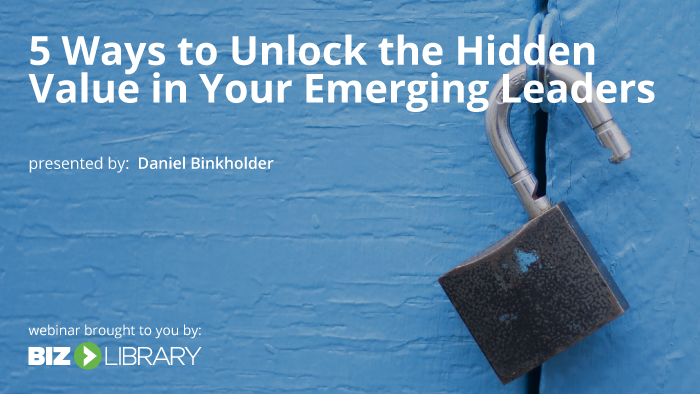 Encourage leaders in your organization to get together and share tips and tricks that are necessary at their level, whether it’s frontline, mid-level, or senior leadership. What activities should I participate in? What resources will be helpful? What am I going to get done? 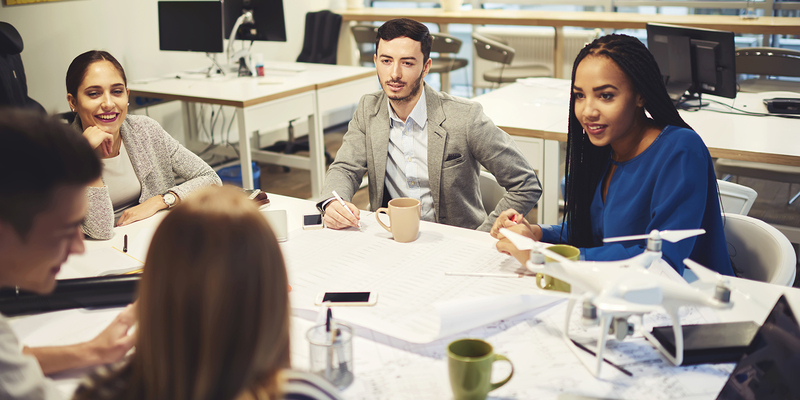 This style of training forms better connections between leaders and their teams, their peers, their own career and personal development, and the company as a whole. Developing leadership skills is an ongoing effort at every level of management. Whether you’re working with high potential employees, new supervisors, mid-career managers, or leaders who have been in the role for decades, the ever-changing workplace requires leaders to continually look at how they can build their skills to better inspire and engage employees.